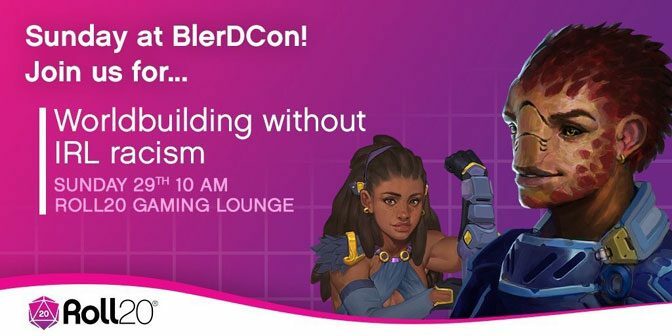 Only in its second year, Blerdcon, short for Black Nerd Convention, highlights people of color, LGBTQ, women and those with disabilities active in nerd culture such as anime, cosplay, gaming, comics, fantasy and sci-fi. 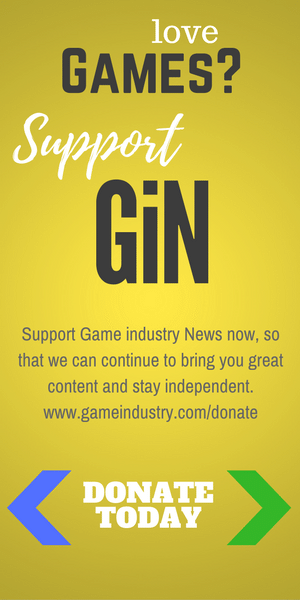 Find out how it went this year in our report. 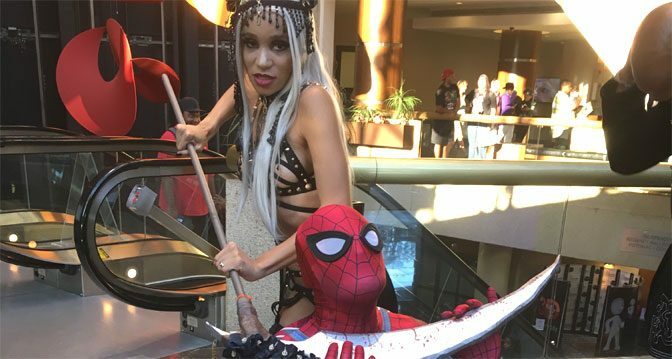 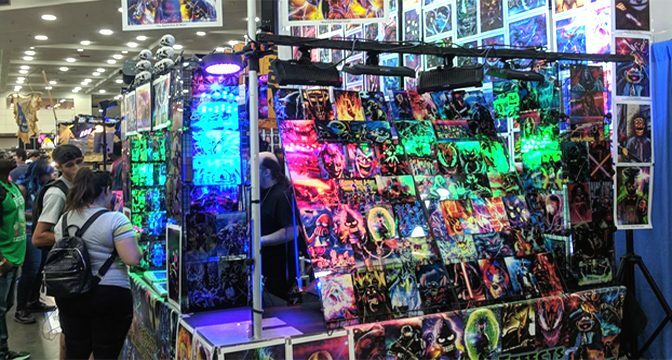 Only in its second year, BlerdCon has all the makings of a major show along the lines of a Comic-Con. 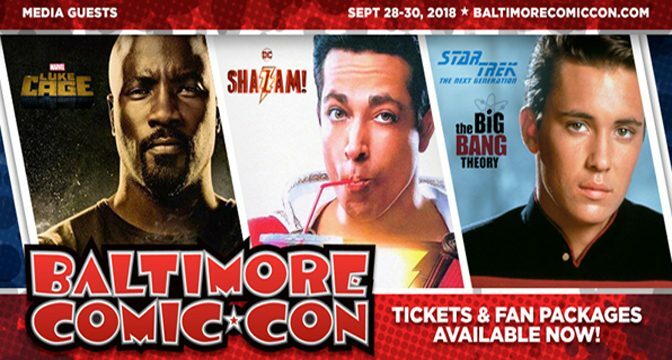 They have great panels, a full vendor section, and lots of costumed fans who all seemed to be having a great time in a very inclusive and welcoming environment. 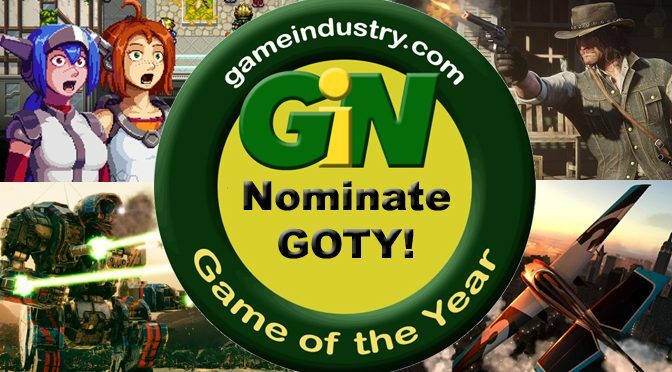 It’s that time again, when we all get to celebrate the best games of the year. 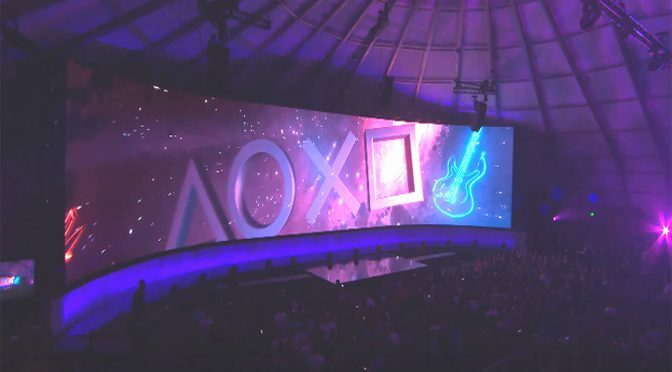 And what a year 2018 turned out to be, with an amazing balance between AAA and indie titles, action adventures and story based games, and just about everything else anyone could have imagined. 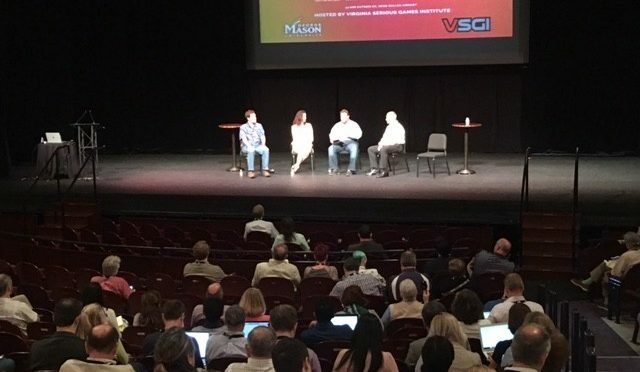 The Serious Play Conference that ran from July 10th through 12th in Manassas, Virginia drew in attendees from all over the country, all excited to learn about how gamification is changing how we do things.